Invest in Youth has been providing tutoring support to students across Seattle for more than 20 years! Unlike many other tutoring programs in the Seattle Public Schools, Invest in Youth matches each volunteer tutor with a single student for the entire school year, which fosters a truly meaningful relationship for the student and the tutor. Our program is provided free of charge to all families and schools we work with. We hope you'll join us! Volunteer tutors are paired with a 3rd, 4th or 5th grade student for a full school year. From October through May tutors and students meet once per week for an after-school tutoring session (exact location/times can be found here). We ask volunteers to make a commitment to the whole school year. Tutoring sessions are held at the student's school, last one hour and are supervised by an Invest in Youth staff member and a school coordinator - support and heartfelt appreciation are provided at every tutoring session. Some of our schools offer an enrichment program which brings interactive STEAM (Science, Technology, Engineering, Arts and Math) learning in small groups. 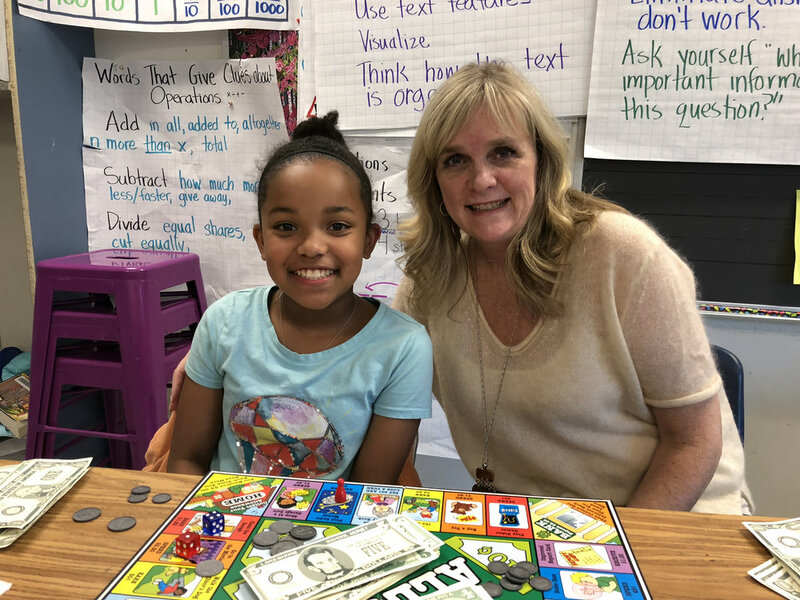 Volunteers can expect to help students with their homework, read books together and work on math problems, all while serving the important role of a mentor. On-going tutor training is provided throughout the year. Our program takes place after school at six schools across Seattle. Each school has a specific day and time associated with the program. Interested in becoming a tutor? Learn more about the ins and outs of our program by perusing some of the most commonly asked questions.